Nestled in idyllic Oak Creek Canyon, an escape to Junipine Resort transports travelers to a pristine and tranquil wilderness setting. Spacious one and two-bedroom creekhomes offer luxury and comfort with wood-burning fireplaces, fully equipped kitchens and breathtaking outdoor viewing decks. 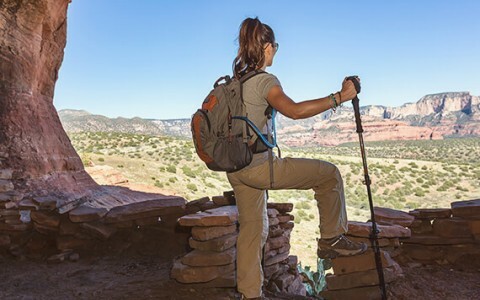 Just outside Sedona, amidst the beauty of Red Rock country, we offer an extraordinary destination for those who venture beyond the beaten path and seek out true serenity. 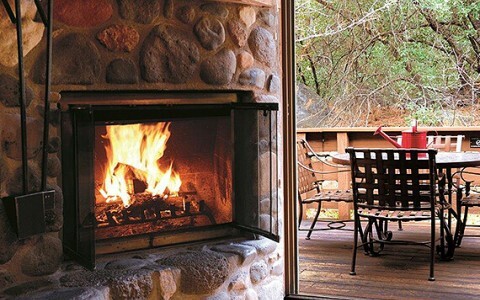 Offering cozy, comfortable Sedona accommodations, each spacious creekhome features two wood burning fireplaces. Nestled in the pristine Oak Creek Canyon, we’re just 1 mile from the famed West Fork Trail and Slide Rock State Park and close to the majestic Red Rock State Park. Escape to a tranquil and secluded forest retreat, away from the hustle and bustle of life's daily rituals. Take a thrilling off-road jeep tour of the spectacular Red Rocks, believed to be the the center of vortexes, that radiate energy of the earth. Serving breakfast, lunch and dinner, savor salads, handcrafted pizzas, craft beers and more, all in an idyllic natural setting. 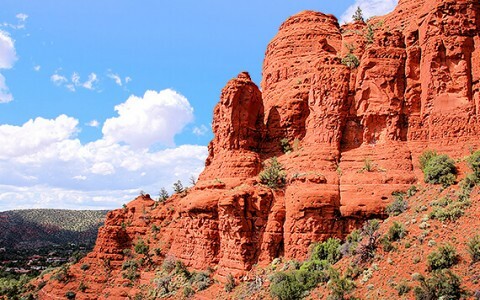 Just 8 miles from Sedona, enjoy the best of pristine Oak Creek Canyon, combined with the restaurants, art galleries and bohemian vibe of Uptown Sedona.